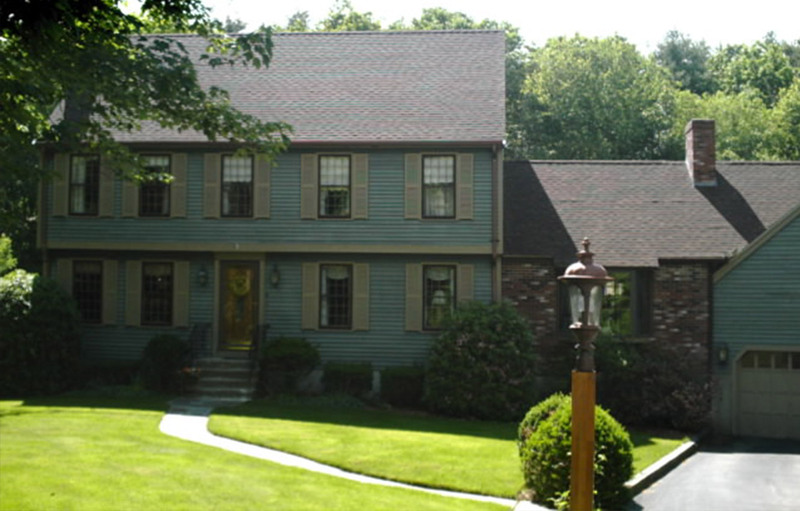 We repainted this home to provide it with a bold, beautiful, updated look. 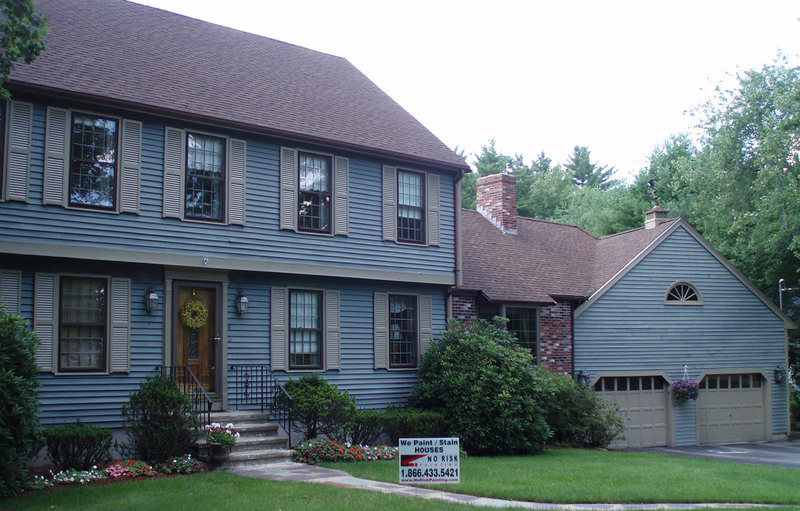 We are Eastern Massachusetts house painters that can bring YOUR home to live, too. Give us a call.